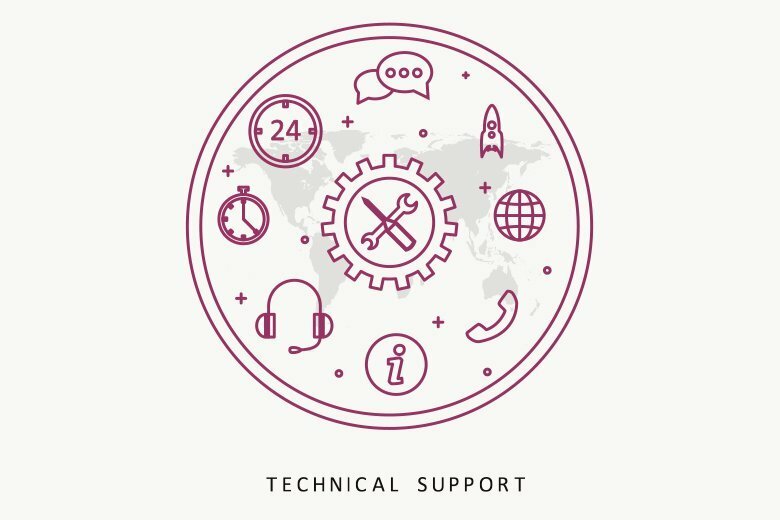 At ITSA, our aim is to make sure that we offer cost-effective technical support to businesses that are located in Berkshire and surrounding areas. 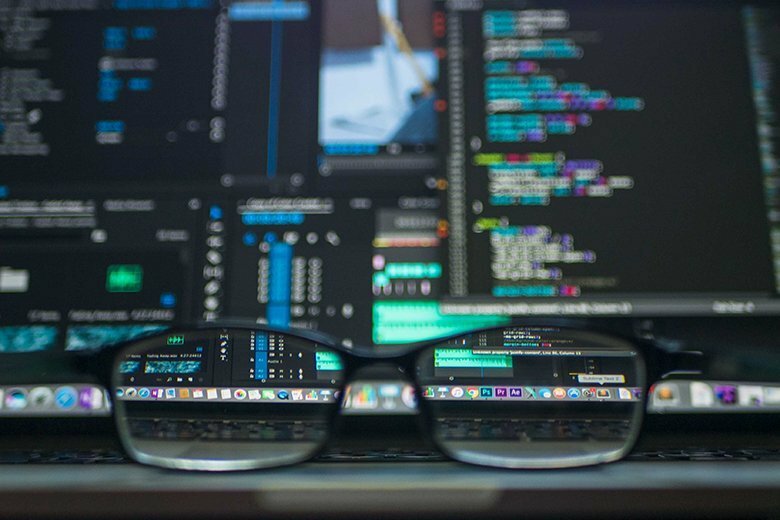 From procurement and installation of hardware and software to infrastructure implementation, project management and ongoing user support, we offer a wide range of services that improve the efficiency and effectiveness of your company. If you any have questions, discuss it with our team today.